This year, senior TC staff developers and leaders will lead grade-specific, distance-learning courses five times throughout the year, each designed to support a timely writing unit of study instruction (aligned to the books) as well as best-practice methods. These courses will be designed for teacher-leaders, in a partnership, if you’d like, with someone else. We hope you can join us on October 18 for our 87th Saturday Reunion! The schedule is ready! The day will start with three keynotes—David Booth at Riverside Church, Kelly Boland Hohne in Cowin Auditorium and Celena Larkey in Milbank Auditorium. As has been the tradition, this day is open to all, with no pre-registration, and no fee. Buy 5 tickets and get 1 free! In these day long conferences, Lucy Calkins, author of Units of Study K-8, and co-authors Amanda Hartman and Mary Ehrenworth will walk you through the implications of the Common Core State Standards for writing and how to use the new Units of Study grade-by-grade curricula to help students reach these ambitious standards. Email contact@readingandwritingproject.com upon the purchase of five tickets to receive one free registration to the same event. 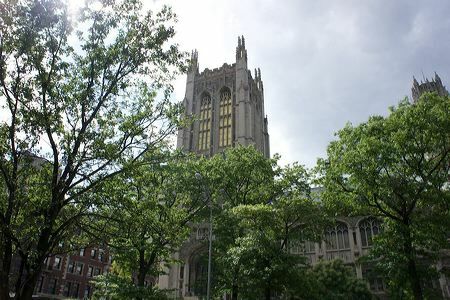 The Teachers College Reading and Writing Project is pleased to offer the 12th Annual Coaching Institute on Literacy Coaching and Whole School Writing Reform: Lifting the Level of Writing Instruction. This intimate and intensive institute will offer educators the chance to explore TCRWP’s Common Core-aligned units of study in writing with a specific emphasis on using learning progressions and rubrics to ratchet up the level of writing instruction, as well as to ensure school-wide consistency and growth. This new series not only provides a coherent, systematic curriculum in the three types of Common Core writing, it also reflects the latest research on data-based, responsive instruction. The Teachers College Reading and Writing Project is delighted to present a series of video clips highlighting the work of teachers in their classrooms. This fall, teachers all over the world have recorded video clips of their classroom environments and shared their ideas, decisions, and solutions related to establishing learning communities that support students’ continued growth.